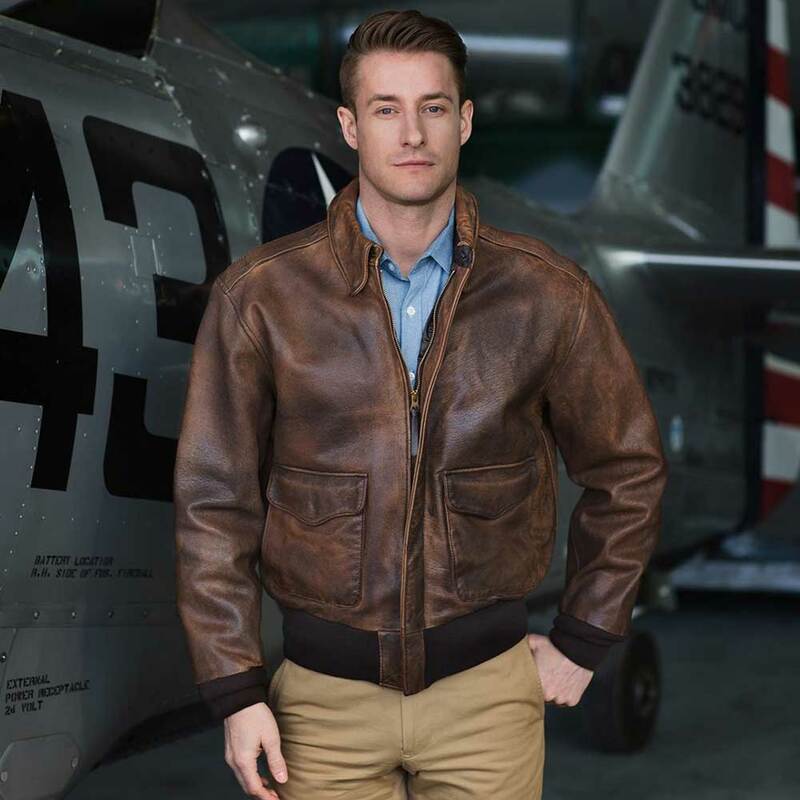 Cockpit's Mustang Vintage A-2 is made of supple, specially treated vegetable tanned goatskin. 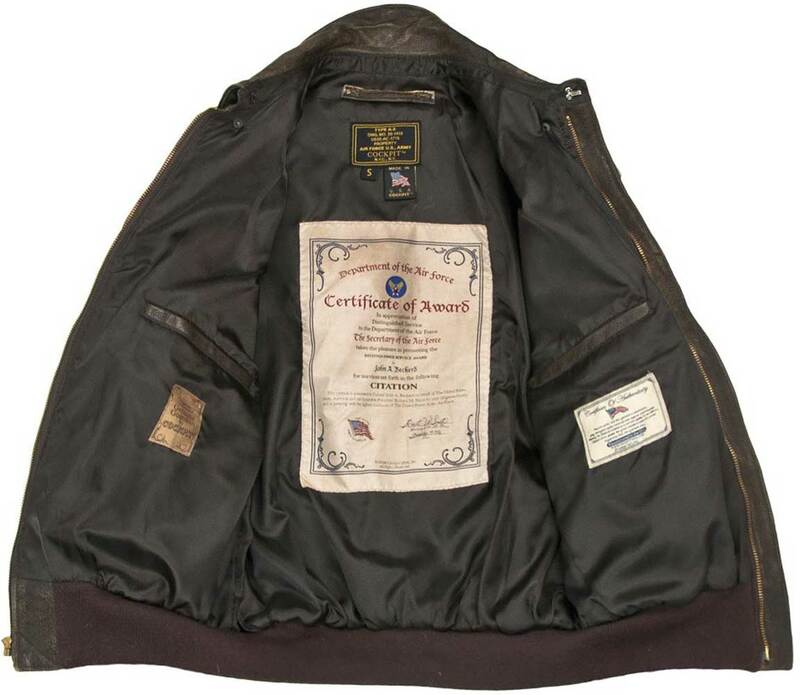 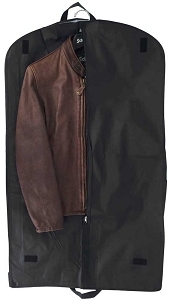 Looks like the jacket has gone through 200 missions. 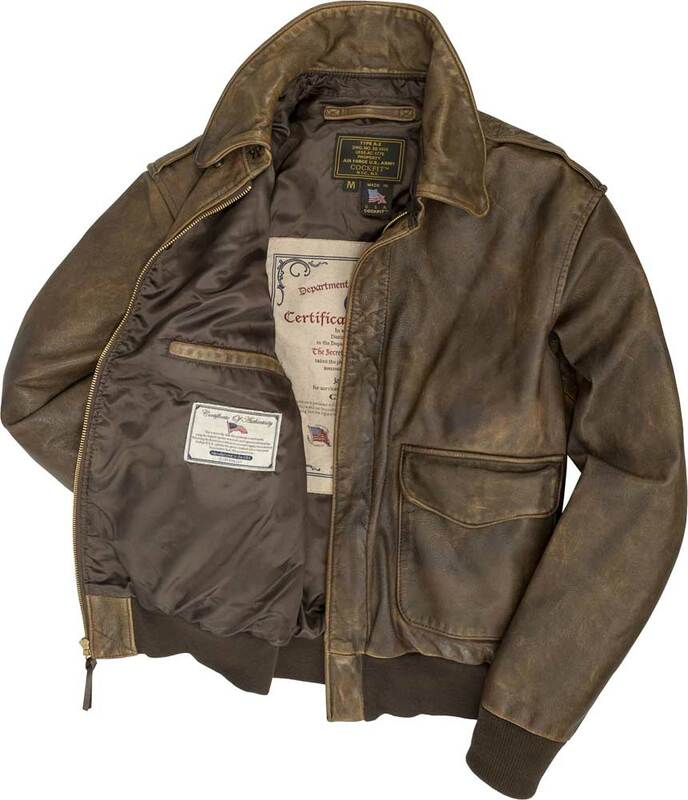 Cockpit uses a specially developed process to age the leather to give it the look and patina of hundreds of hours of flight time in the cockpit as it would have been used before and during World War 2. 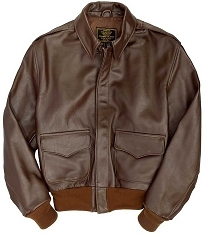 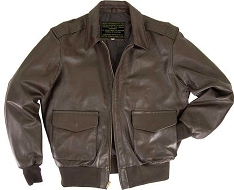 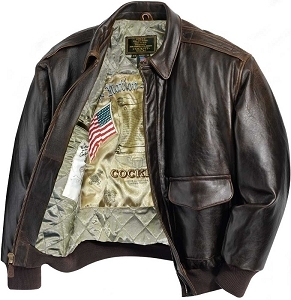 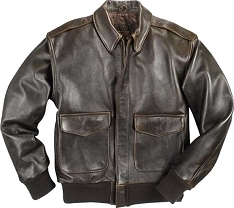 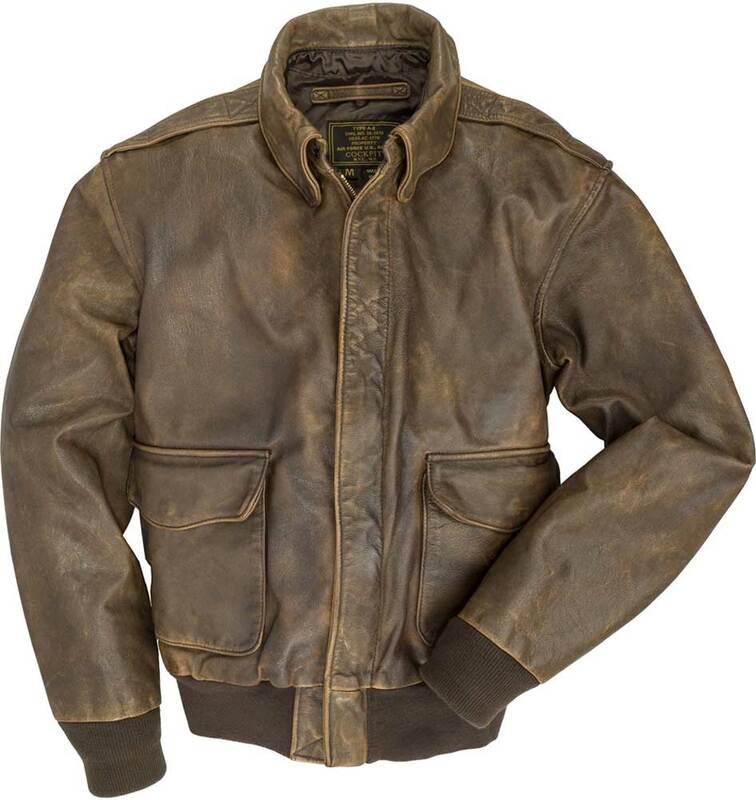 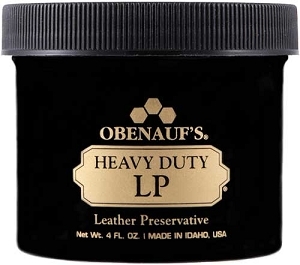 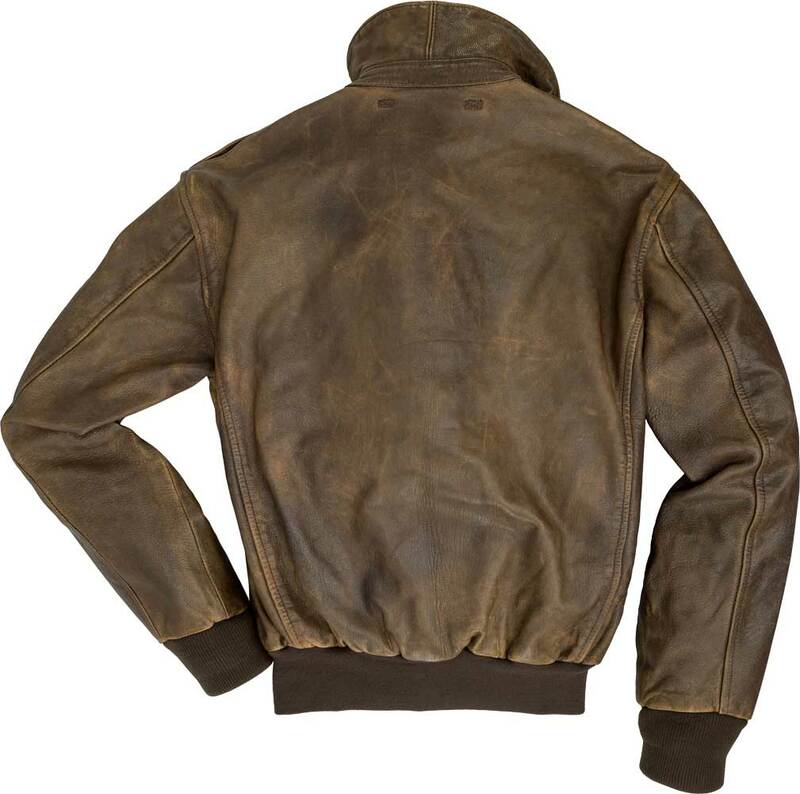 Get that weathered, battle worn vintage look without waiting for the jacket to break in.